EUROPE: Many reactions to the comparison of the e-cigarette to a "poison"
« Electronic cigarettes may be less dangerous, but they remain a "poison"". The déclaration ofArūnas Vinčiūnas, Chief of Staff of the European Commissioner for Health Vytenis Andriukaitis early February caused some stir in the scientific community. SMOKERS SHOULD NOT BE PUNISHED BY A PAST CHOICE! This comparison between " the vape "And" poison From the European Commission pushed the researchers Konstantinos Farsalinos et Konstantinos Poulas of the pharmacy department of the University of Patras in Greece to intervene. In a recent letter, the two scientists claim that the statement ofArūnas Vinčiūnas is inaccurate and does not reflect the knowledge acquired on these products in terms of safety and use. They state: " In addition, this generates confusing messages to smokers who need, deserve and should have the right to access less harmful products to try to quit smoking. Adding " Although it is now universally recognized within the European Union that harm reduction is a necessary and effective approach to reduce the harmful consequences of recreational drug use, acceptance of a similar approach for smoking elicits a lot of resistance". Greek researchers insist, however, that although smoking cessation drugs have been available for many years, their popularity remains low and their effectiveness is limited. « Everyone would like smoking cessation to be a simple process, but unfortunately the reality is different. Smokers should not be punished for this bad choice of falling into smoking early in life. Nor should they suffer from the lack of effective cessation therapies", They said. A LACK OF EXPERTISE INVADING! 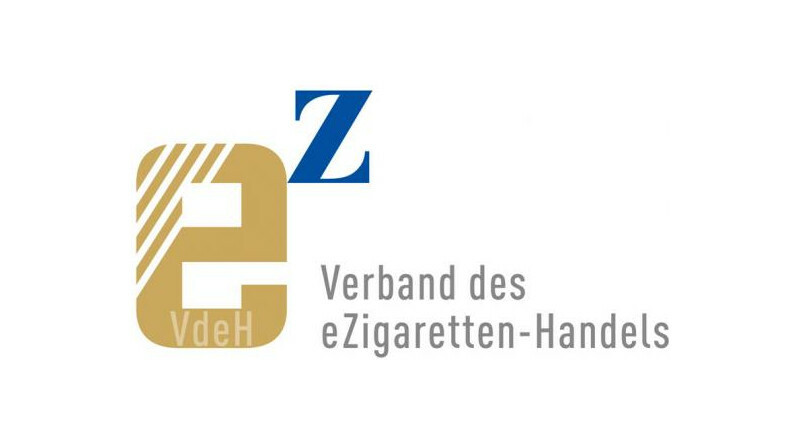 On his side the German Electronic Commerce Association (VDEh) also wanted to react to the comments of the Chief of Staff of the European Commissioner for Health. «It is very worrying that the chief of staff of the responsible European Commissioner shows such a lack of expertise. The main advantage of electronic cigarettes is that they do not contain any tobacco, which obviously means that there is no combustion during the consumption of these products. 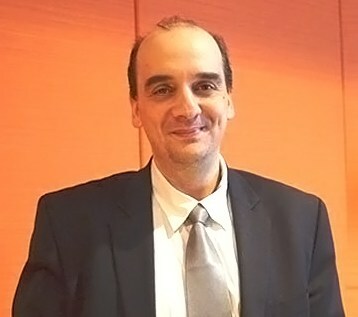 Said the president of VdeH, Michal Dobrajc. Previous: VAP'NEWS: The e-cigarette news of Thursday 21 February 2019.